A residential move can be stressful and difficult at the same, well allow us to help make it better! We are a highly skilled and experienced moving company that can allow you to relax and see the job taken care of, stress-free. 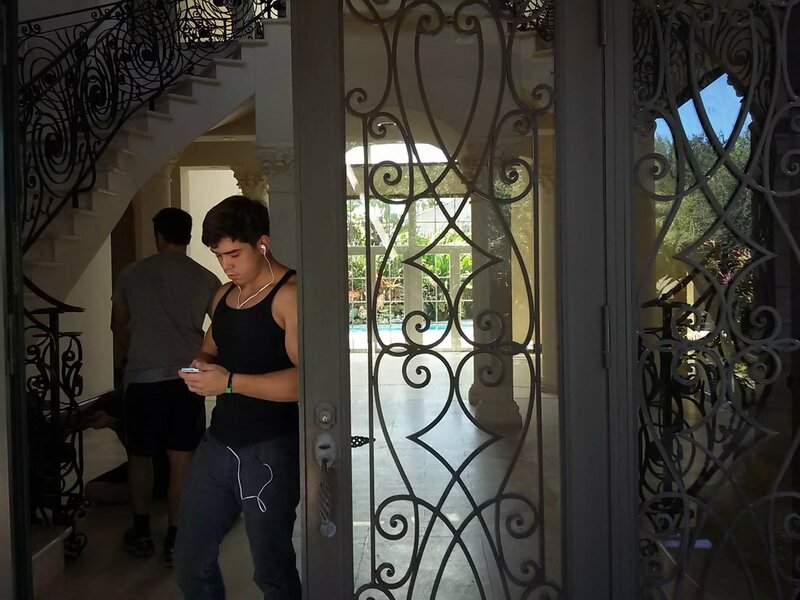 At Moving Around The Clock we know exactly how to get things done, serving the whole south Florida and still having an astonishing 94% referral rate. How is that possible? Well only because all of our employees take monthly evaluations and are well trained on how to properly perform a move that can be considered well done. 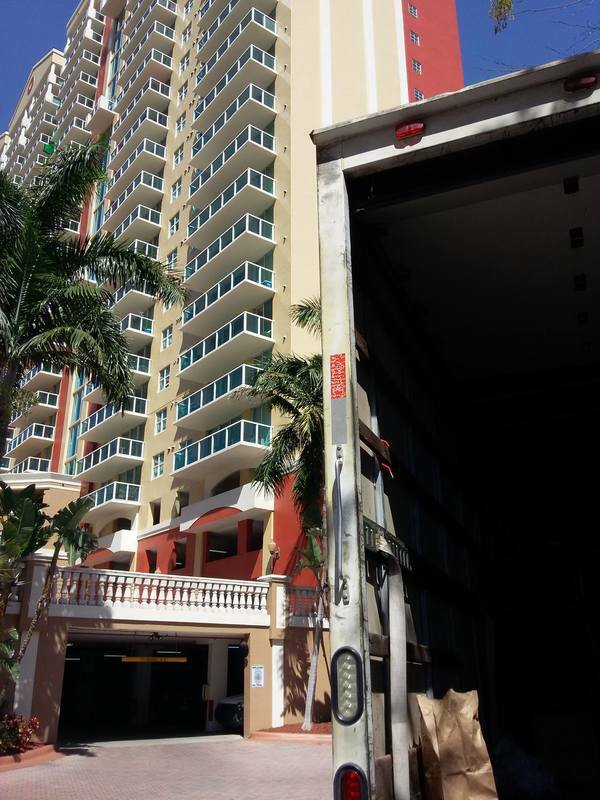 With professional and affordable movers in Miami, as well as the whole South Florida. 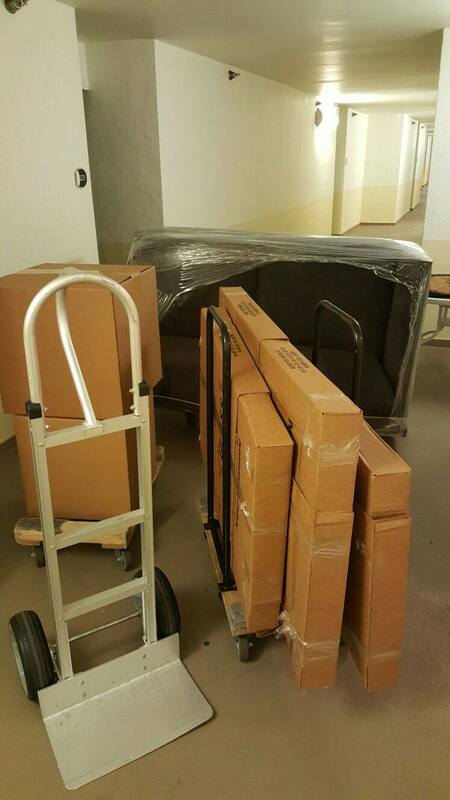 We believe in doing what it takes to make our customers satisfied, so let us have the pleasure of moving you. And most importantly, a STRESS-FREE move! Moving Tips. Save Time & Money. Small objects such as books, records, and CD's should all go in small boxes. The books go in the bottom, the records at the side, and the CD's on top. Try to put all the bulky items together and all the similar items together separately. Heavier items should always go in the bottom while lighter items should go on top. Light items should be more preferably wrapped with bubble wrap, while heavier items should be placed with cushion foams at the bottom of the box. Try to not surpass over 30 pounds on a small box. Your valuable items such as jewelry, legal documents, and personal valued things should be kept with you throughout the move. Boxes that have been through many moves will not be able to sustain your belongings as safe as a newer box. Used boxes will work fine for sturdy items, but pack breakables in something more safe. Wardrobe boxes make an excellent use for lightweight, bulky items. They also make a great use for clothes that need to remain hanging. They can be used for shoe boxes, closet storage boxes, and other items that can seem to be quite bulky. A wardrobe box carries a lot of space and would be very helpful in a move. 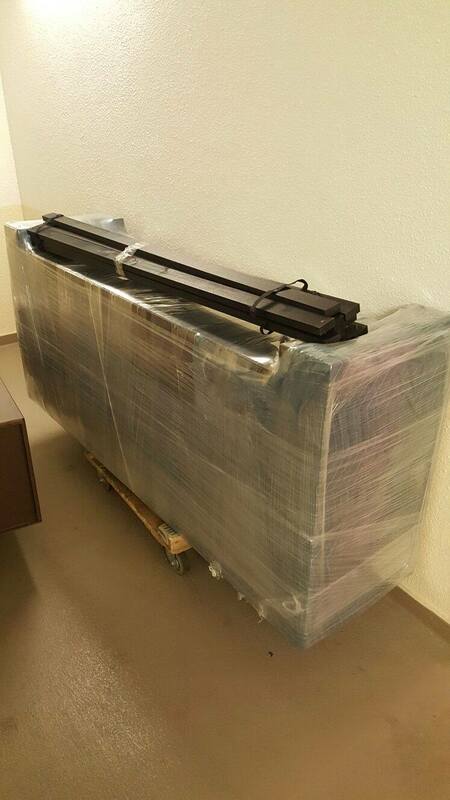 To ensure that no walls or furniture is damage in the relocation process they are first covered with moving blankets and shrink wrapped afterwards. All the edges are covered. 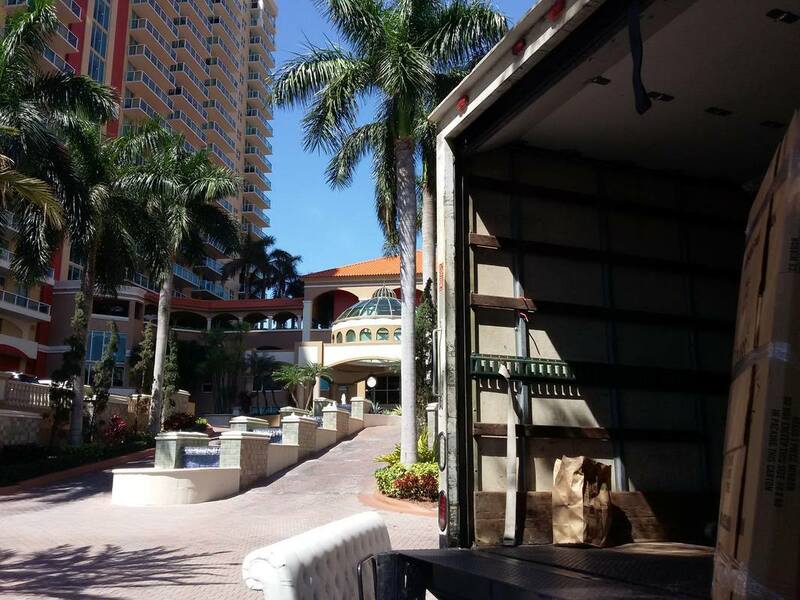 Our professional movers in South Florida are required to take a class on how to swiftly and efficiently pack all your belongings. Televisions, glass, mirrors and picture frames are all bubbled wrapped and crated into custom made boxes to meet specifications. 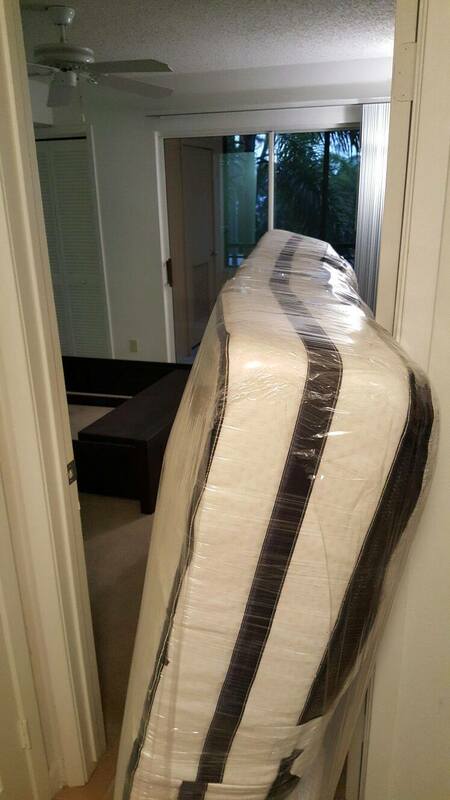 Mattress covers are used on the mattress and box springs to keep them 100% clean.